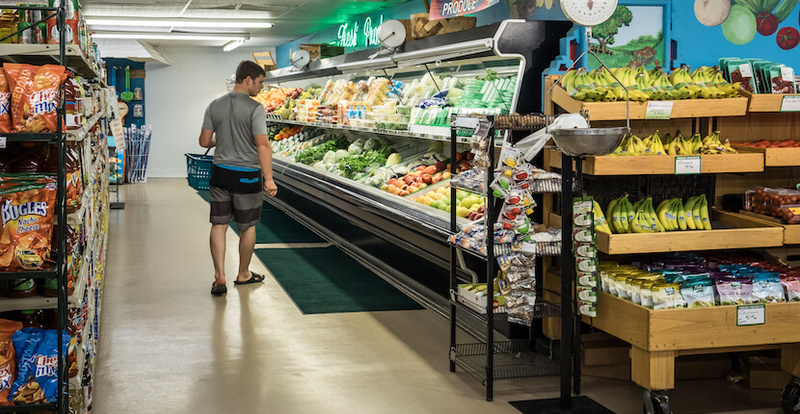 A family-owned Sarasota favorite since 1969 and Siesta Key’s choice for staple groceries, fresh fruits and vegetables, prime meats, seafood, and a large selection of wine and beer. Prepared foods are available for easy take-out and picnics for the beach or boating. 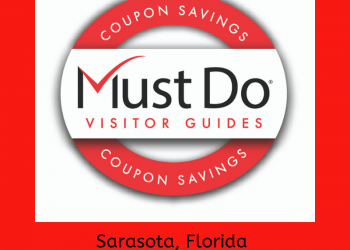 New convenient online and call ahead ordering and delivery on Siesta Key! Place your grocery order 24-hours in advance for delivery or before 11 a.m. for same day pick up. Minimum order $25 required for delivery. Delivery fee is $10. Call 941.349.1474 or order online. 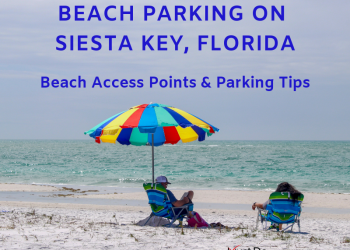 Read Morton’s Siesta Market’s featured blog article. 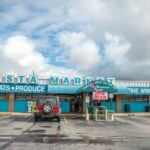 Siesta Village Liquors is a full-service liquor store next door to Morton’s Siesta Market! 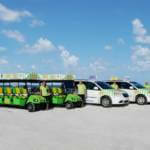 Siesta Village Liquors also offers online ordering and delivery. Place your order 24-hours in advance for delivery or before 11 a.m. for same day pick up. Must be 21 years of age for liquor sales and delivery; identification required at time of order and delivery. 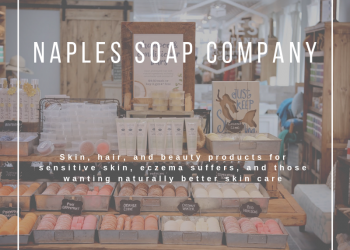 Minimum order $25 required for delivery. Delivery fee is $10. Call 941.960.2455 or order online. 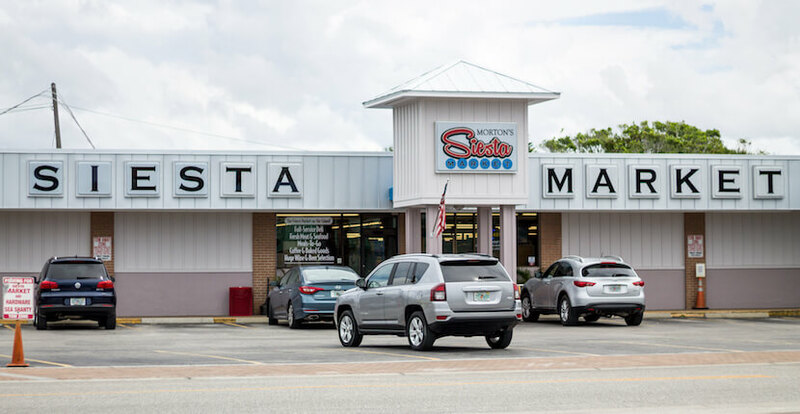 Siesta Village Liquors is open from 10 a.m. to 10 p.m. daily. 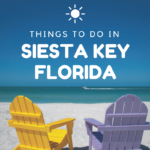 Siesta Village Liquors, 215 Canal Road Siesta Key, FL 34242. 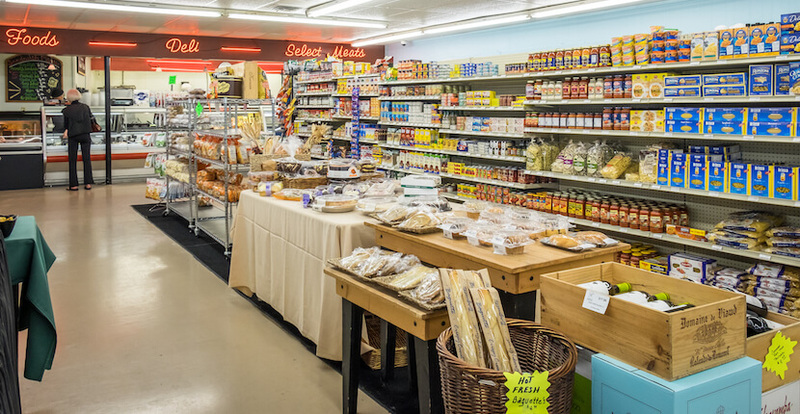 An on-site bakery and award-winning catering are offered at their mainland location Morton’s Gourmet Market at 1924 South Osprey Avenue, Sarasota. Sun. - Thurs. 7:30 a.m. to 10 p.m.
Fri. & Sat. 7:30 a.m. to 11 p.m.